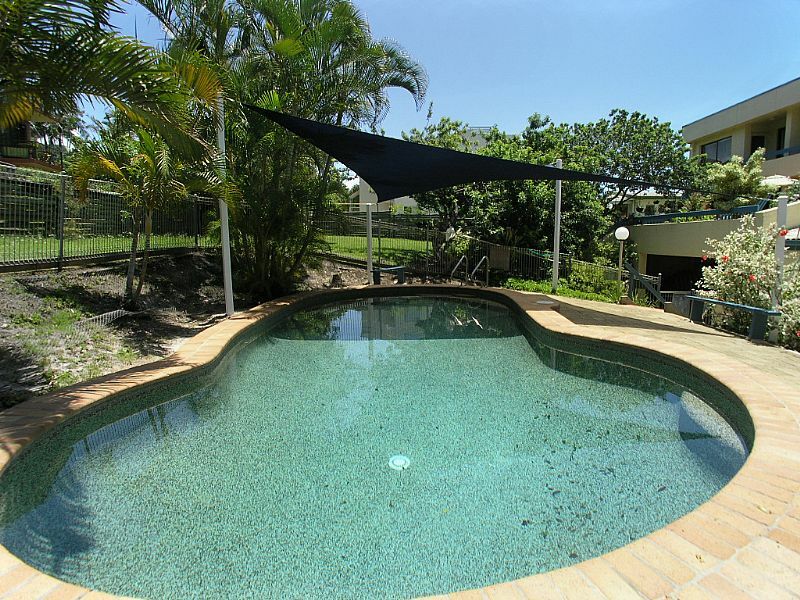 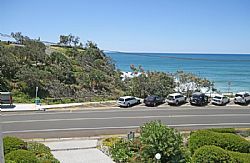 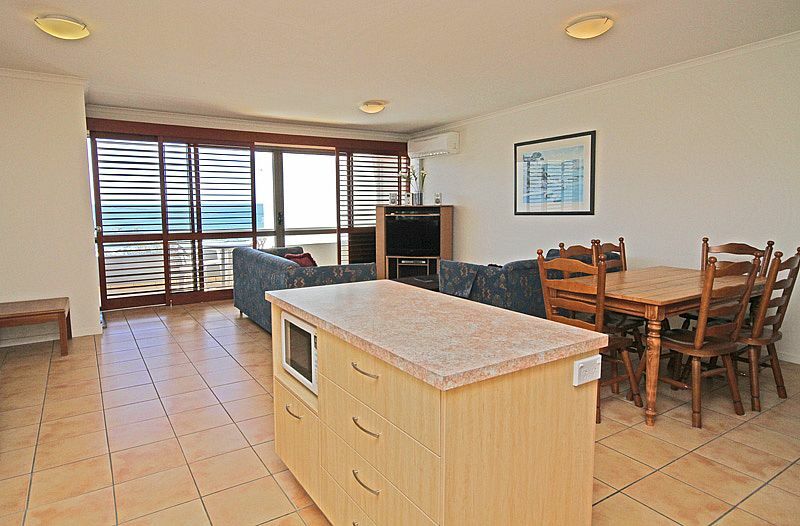 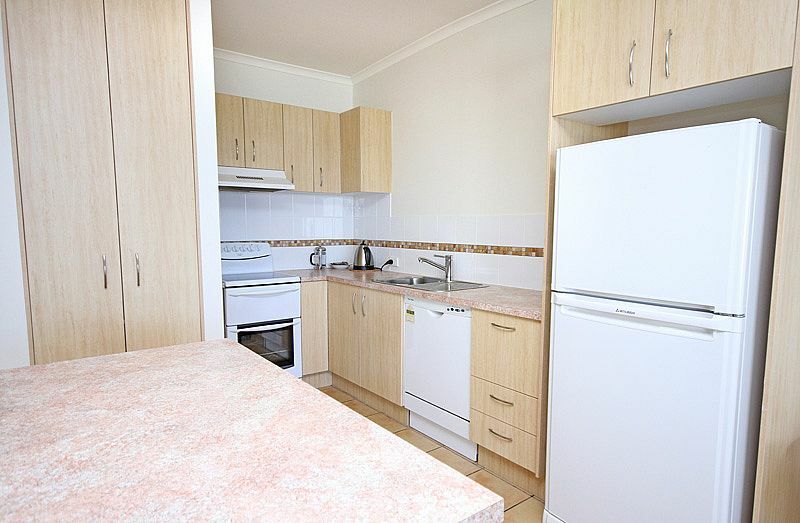 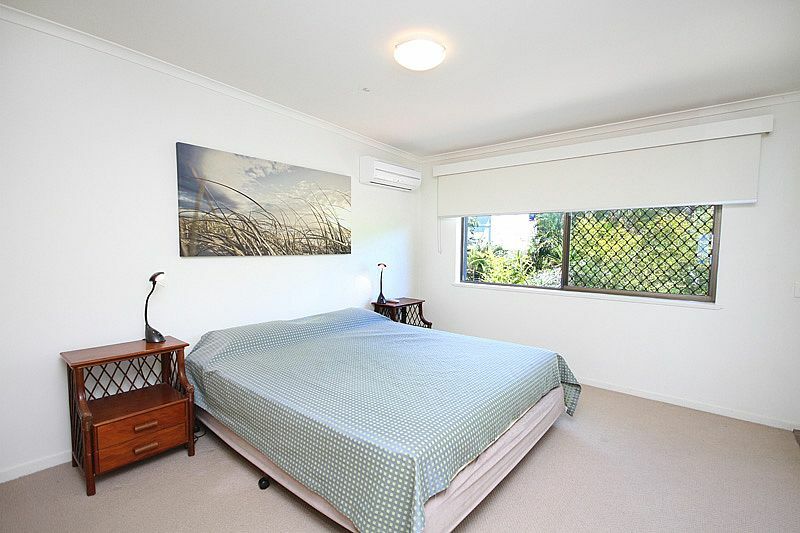 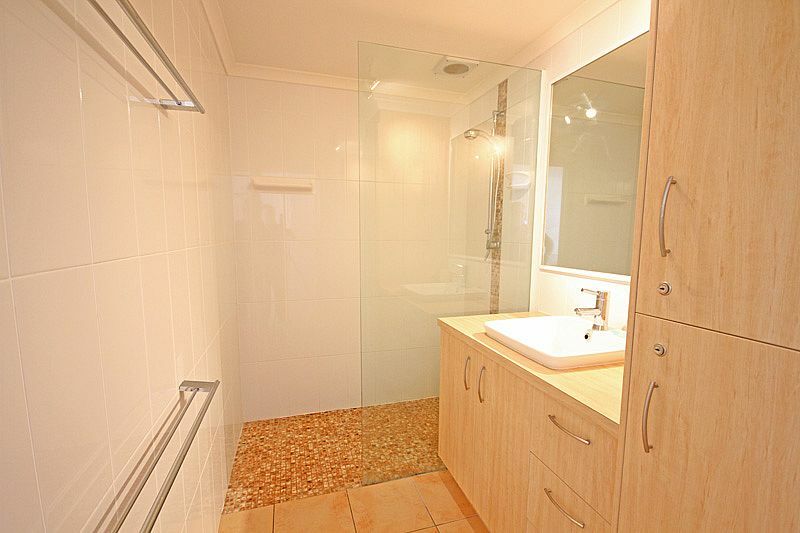 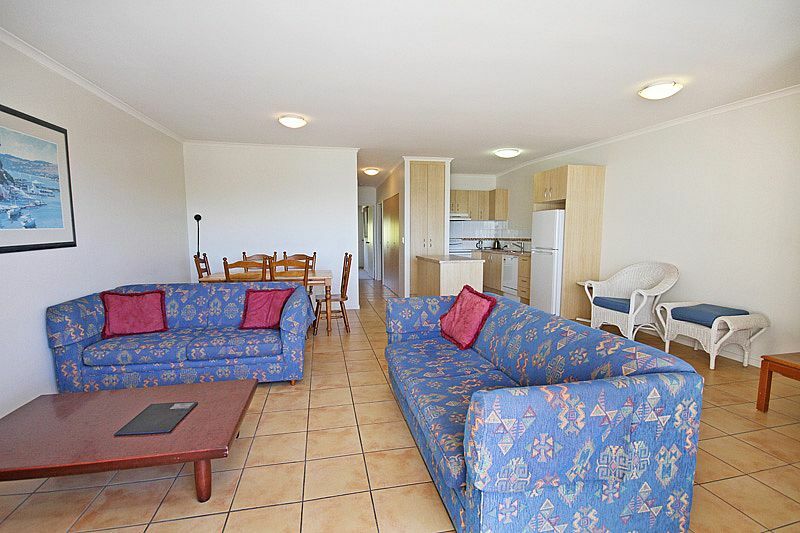 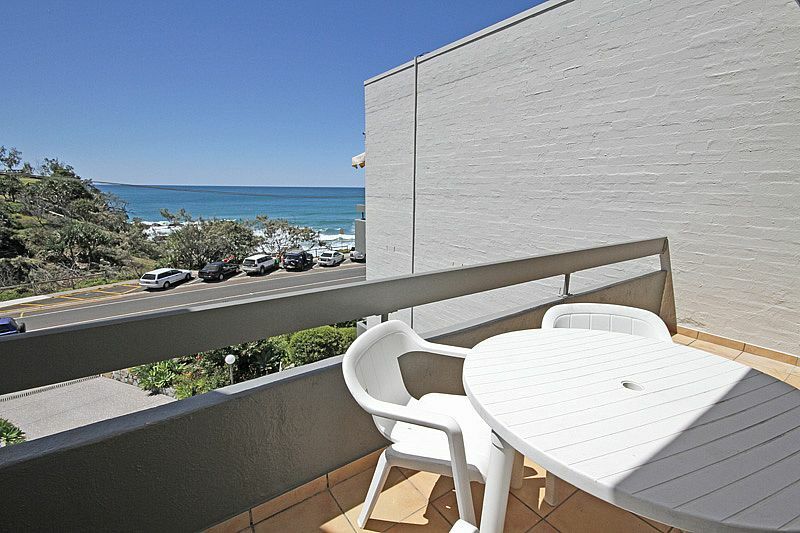 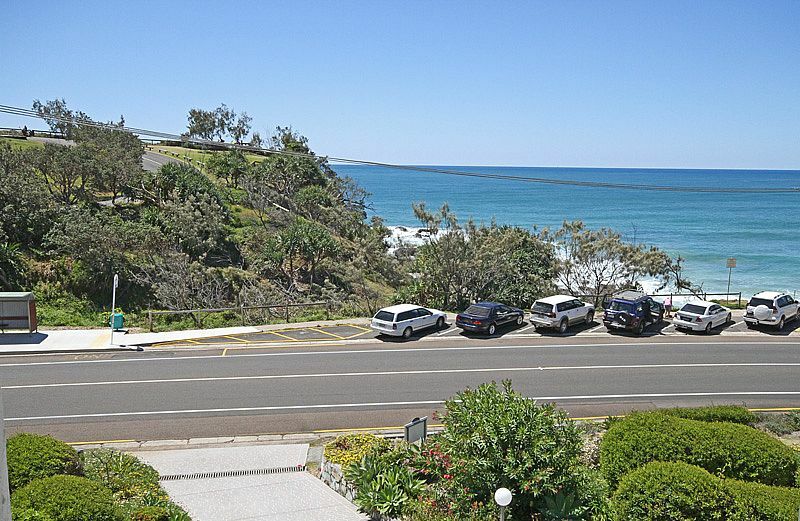 |amenities Coolum has to offer including shops, restaurants and the patrolled beach. 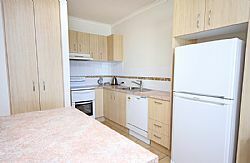 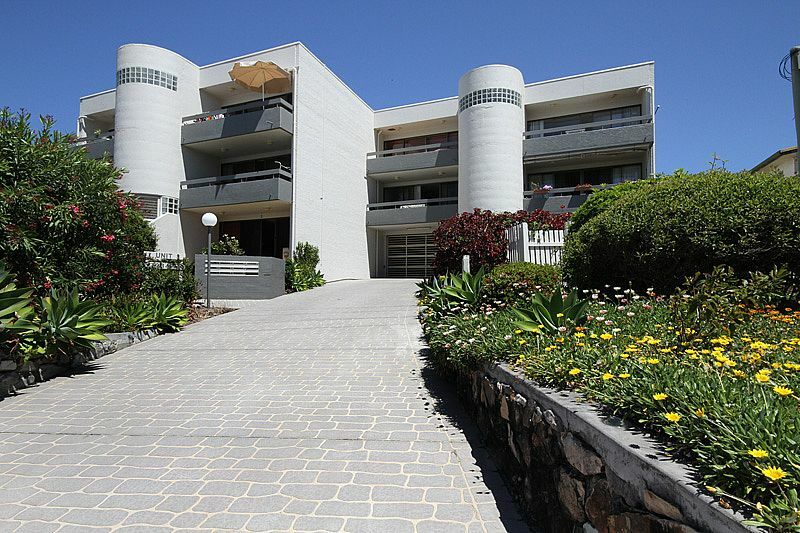 This top level two bedroom apartment is perfectly positioned in the building providing ocean views and quality accommodation. 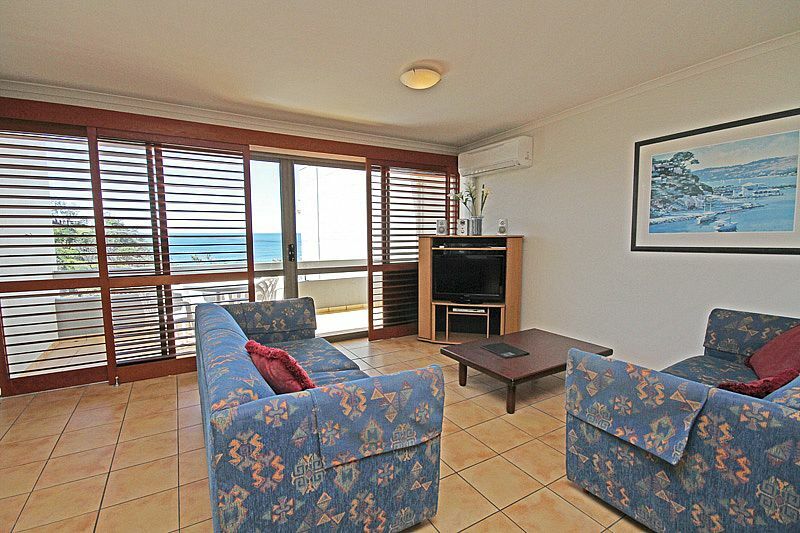 You can sit back on you balcony enjoying the ocean views or relax around the pool. 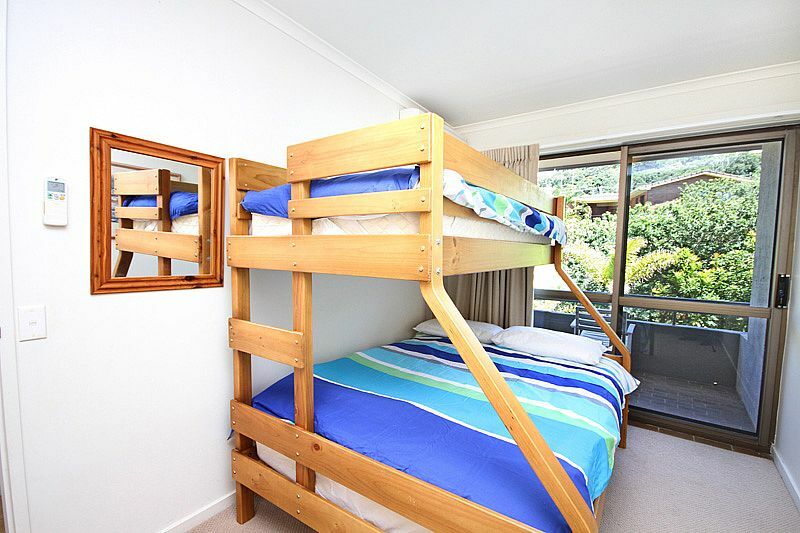 Bedroom 2: 1 x Double , 1 x Single Tri bunk bed.